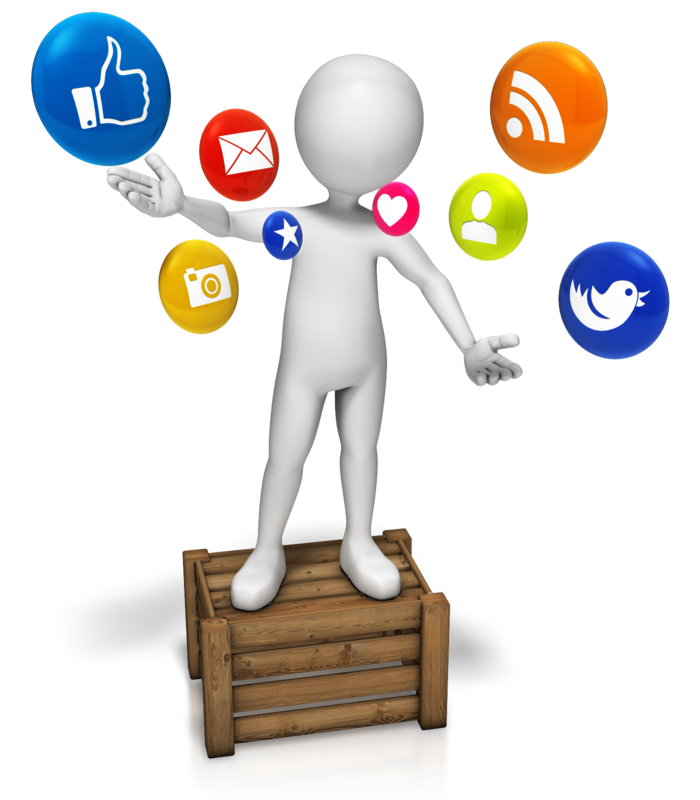 The Social Media for Government Communication Workshop will take place on 21 – 22 February 2013 at the Apartheid Museum in Johannesburg. Delegates will be able to learn about everything from integrating social media into their existing strategy, how to measure social media engagement and how to get buy-in from top management. The Social Media workshop has been specifically designed for the public sector and will address the issues of Government departments, Municipalities and SOEs moving forward effectively in the digital social revolution. Following the success of Corptrain’s Social Media for Government Communications Conference in December 2012, they have received an overwhelmingly positive response from all spheres of Government, requesting an even more practical Social media training, so this programme is indeed “back by popular demand”. The primary goal is to help government agencies use the power of social media to engage, deliver services and communicate with citizens more effectively using social media platforms such as Twitter, Facebook, YouTube and many others available in the social media space. This Two Day informative workshop has been researched and designed for Managers, directors, administrators and Coordinators at National, Provincial, local Government, State Owned Enterprises and Section 21 Companies. There is a 20% discount to all DMMA members. If you book and pay before 31 January 2013 you will also get 10% off.